Aired on Monday, October 1st. 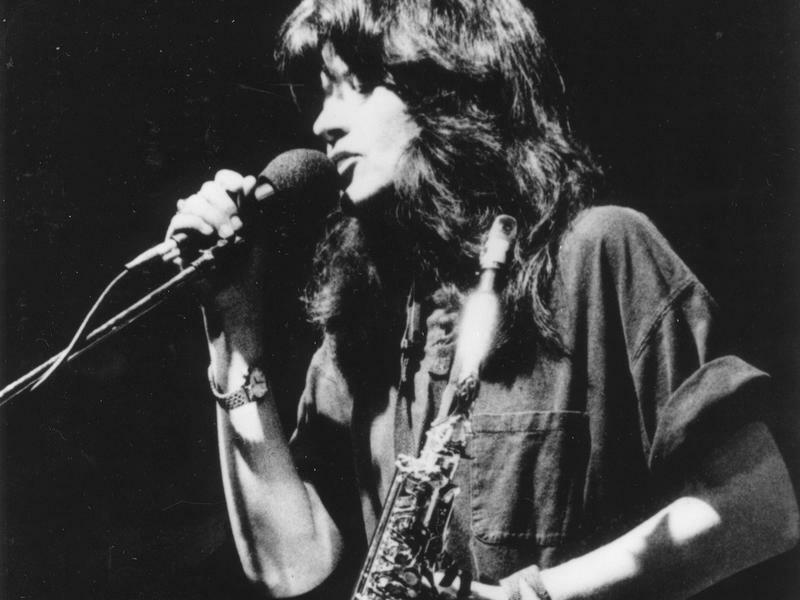 On this installment of ST, we're pleased to welcome Joy Harjo, the prolific and widely acclaimed poet, musician, and author. Harjo is a member of the Muscogee (Creek) Nation. She's won a great many awards and accolades for her writing over the years, and has recorded five CDs thus far in her thriving musical career. (She's also recently relocated to Northeastern Oklahoma, where she was raised.) In 1995, Harjo received the Lifetime Achievement Award from the Native Writers' Circle of the Americas, and in 2002, she received the PEN Open Book Award for "A Map to the Next World: Poetry and Tales." She's also very well-known for such past poetry collections as "How We Became Human," "Secrets from the Center of the World," "The Woman Hanging from the Thirteenth Floor Window," and "She Had Some Horses." 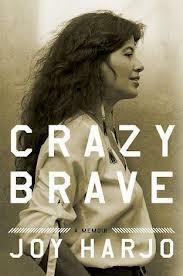 Harjo's newest book, just out, is a memoir called "Crazy Brave." The following summary, from the pages of Kirkus, is typical of the very good reviews that this autobiography has been getting: "A lyrical, soul-stirring memoir about how an acclaimed Native American poet and musician came to embrace 'the spirit of poetry.' For Harjo, life did not begin at birth. She came into the world as an already-living spirit with the goal to release 'the voices, songs, and stories' she carried with her from the 'ancestor realm.' On Earth, she was the daughter of a half-Cherokee mother and a Creek father who made their home in Tulsa, Oklahoma. Her father's alcoholism and volcanic temper eventually drove Harjo's mother and her children out of the family home. 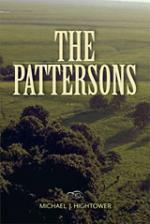 At first, the man who became the author's stepfather 'sang songs and smiled with his eyes,' but he soon revealed himself to be abusive and controlling. Harjo's primary way of escaping 'the darkness that plagued the house and our family' was through drawing and music, two interests that allowed her to leave Oklahoma and pursue her high school education at the Institute of American Indian Arts in Santa Fe. Interaction with her classmates enlightened her to the fact that modern Native American culture and history had been shaped by 'colonization and dehumanization.' An education and raised consciousness, however, did not spare Harjo from the hardships of teen pregnancy, poverty, and a failed first marriage, but hard work and luck gained her admittance to the University of New Mexico, where she met a man whose 'poetry opened one of the doors in my heart that had been closed since childhood.' But his hard-drinking ways wrecked their marriage and nearly destroyed Harjo. Faced with the choice of submitting to despair or becoming 'crazy brave,' she found the courage to reclaim a lost spirituality as well as the 'intricate and metaphorical language of my ancestors.' 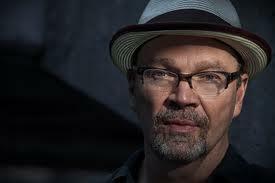 [This is] a unique, incandescent memoir." Meet Arvel Bird, an award-winning Native American violinist.